Directed by Mike Marvin. 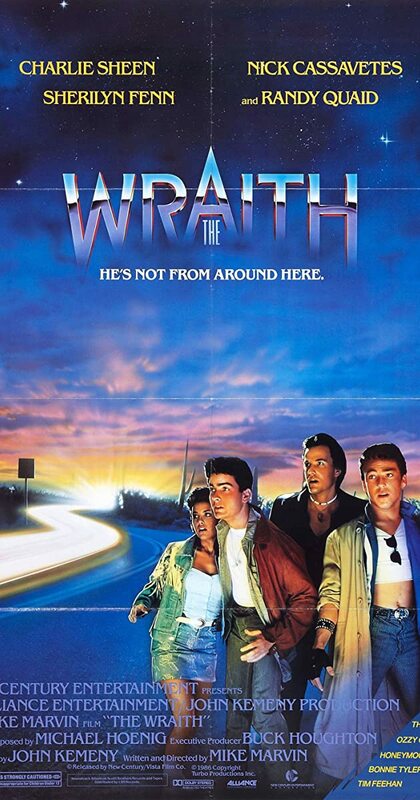 With Charlie Sheen, Nick Cassavetes, Sherilyn Fenn, Randy Quaid. After a young man is murdered by a road-racing gang of motor-heads, a mysterious fast-driving spirit descends from the sky to take revenge.